For kitchens, all I'm seeing white, white and more white. Though I think in reality we are looking at wood grain cupboards with white bench tops. 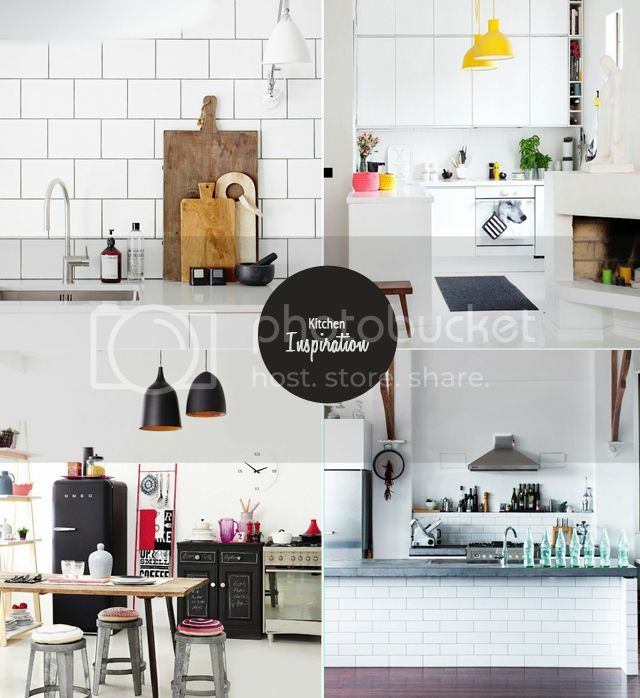 Who know, we may end up with a coloured splash back, but for now I'm enjoying the photos of white kitchens on my kitchens pinterest board.